The JPLI Spanish Enrichment Program is based on The ACTFL/CAEP Program Standards for Foreign Language Teach model. The program initiates foreign language instruction to 5-7th grade. In accordance with the JPLI Mission Statement, the goal of the program is to "inspire all students to be confident, passionate learners," and develop positive attitudes with "creativity and compassion" toward other languages and cultures. Research shows that the study of a second language in an elementary school positively affects a young child's linguistic progress and general school achievement. The program focuses on basic Spanish vocabulary which is developed primarily through auditory and visual instruction. The program supports the development of students' listening, reading, writing and speaking skills in Spanish. At the same time, the program also fosters an appreciation of cultural diversity in our community.The curriculum enables students to communicate greetings, introductions, farewells, seasons, weather conditions, names of family members, pets, clothing, parts of the body, objects in classroom and home, feelings and emotions and other basic vocabulary in Spanish. As a result, the program prepares students for continued foreign language learning in the middle school. ​ 5% off tuition to each additional child or sibling. Referral credit toward the tuition of new section study. ​Forms of greetings in Spanish and the manner in which they should be used in different situations.  The Spanish alphabet, and begin to read words in Spanish and approximate the correct spelling.  Understand the concept of gender in Spanish grammar.  Express likes and dislikes.  We will discuss basic vocabulary covering parts of the body, parts of the face, clothing, objects in the home, transportation, animals, fruits, vegetables and some action and describing words.  We will go over words to describe common weather conditions, the days of the week, months, seasons, and how to say the date in the correct form. ​ Recognize the basic subject pronouns, yo, tú, él, ella, nosotros and ustedes. Students are expected to complete a total of 10 minutes of homework each night for Spanish. If there is no specific assignment, students should review vocabulary, especially verbs and verb conjugations. Specific assignments are written on the board and recorded in student's planners when assigned. Assignments can also be found on student activities page. • Any missed work is due within three days unless other arrangements are made with the teacher. • It is the student's responsibility to find out what work was missed. If no effort is made to make up work, no points will be earned. - Class participation is a critical and integral part of foreign language learning. 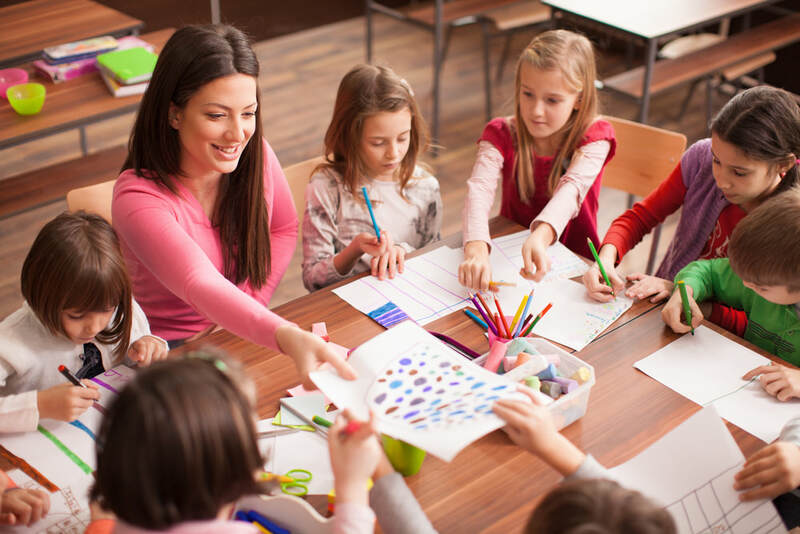 - You will receive points based on preparedness, attentiveness, Short quizzes, cooperation, partner/group on-task behavior and efforts to use the foreign language. - You will receive a report card grade for each section that assess your listening skills, speaking skills, reading skills, writing skills and cultural.